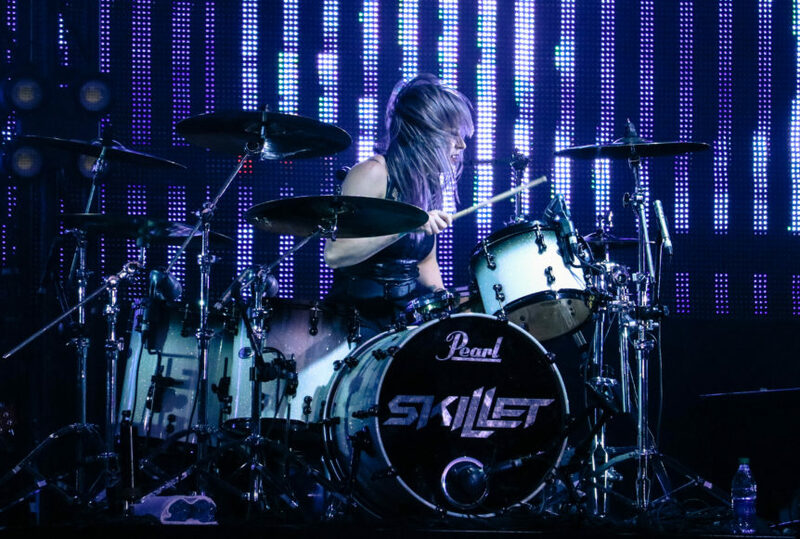 WESTLAKE VILLAGE, Calif. --- In a groundbreaking statement this morning, Pacific Union Conference leaders announced a decision to commence ordination of female worship band drummers in the region. The new designation is said to be 100% compliant with GC working policy which does not permit or forbid the ordination of drummers, regardless of their gender. Pacific Union leaders are offering qualifying males the title of "commissioned drummer." Although it is unclear what an ordained drummer can do that a commissioned one can't, ordained drummers will be paid 20% more and will be featured in the Adventist Yearbook. http://EqualOrdination.com/facts-about-wo/ Please send that site to him. There will be no more “Little Drummer Boy” this Christmas. It is renamed the”Little Drummer Girl”. Bah Humbug & Rumpa bum bum. Will Little Debbies be renamed Little Donalds? Poking the drum issue and women’s ordination all in one! I like it. One of the dumbest issues in Adventism is the ‘drums are evil’ mantra. Who came up with that stoopid mantra and why didn’t anyone drum that dummy out of the church and tell him to start his own cult before wrecking it for generations of members to come?!? I think it would be better to be an non ordained drummer than an ordained one. Think about it! If you were ordained you would probably pick safe and boring songs to play because you are beholden to the system (so to speak). A non ordained drummer would be more exciting because they are not under someone’s thumb. They have more latitude to be exciting and fresh! What would Ted Wilson think of http://www.GodLikesJewelry.com ?